Have you ever used the internet to read reviews of products before you buy them? From products, to blockbusters, to hotel reviews, the internet has given everyone a voice to share their feedback on just about anything. So, this has made reviews become a crucial part of modern life. Today’s article will take a look at 10 essential WordPress customer review plugins to help you add beautiful reviews to your website and probably boost your online revenue. Now dig and find the best! Since Facebook has become the world’s second populous country, it is obvious we cannot ignore its immense benefits and potentials regarding doing business. That’s why Facebook Reviews Pro plugin is come out to help your business. You’ll fully control all the positive reviews and promote your visibility in the marketplace. This super handy WP customer review plugin is developed by Ninja Team and you should definitely give it a go. Facebook Review Pro is a premium WordPress customer review plugin for displaying reviews created from your Facebook business page. 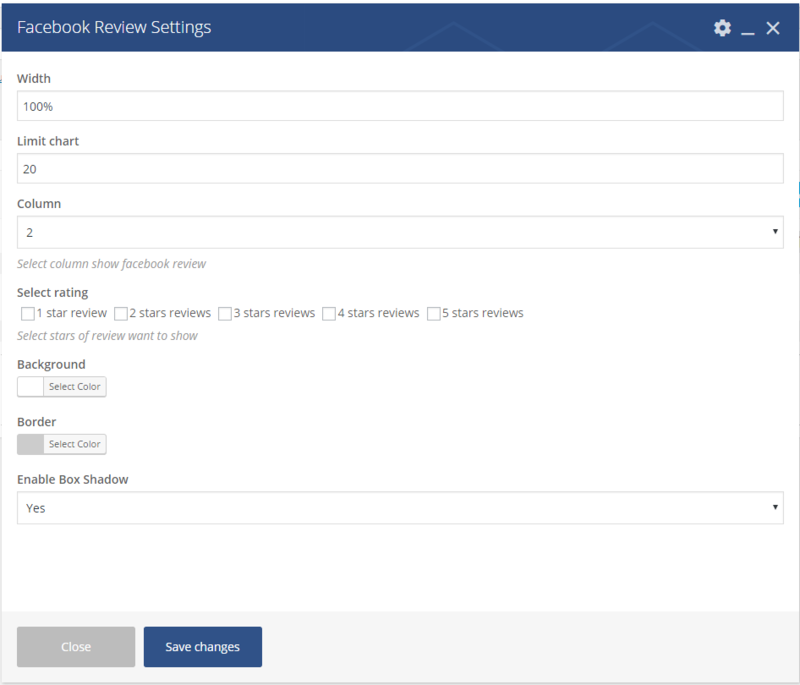 Facebook Review Pro contains options to filter all the Facebook reviews by setting the condition to display them. So, from the filtering option, you can either display all your reviews or the pre-defined number of 4-star or 5-star reviews. 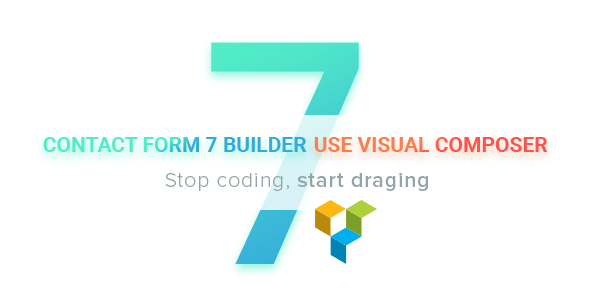 Moreover, the review plugin is shortcode ready and will generate the shortcodes for each review you created. 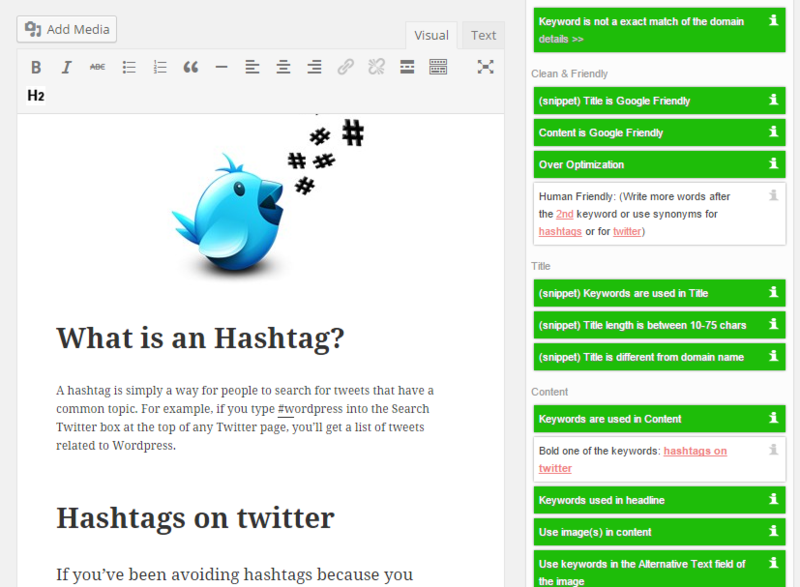 So, just copy the shortcode and paste it on any page or post where you want to display your reviews. A must-have tool for online retailers who want to STAY COMPETITIVE! 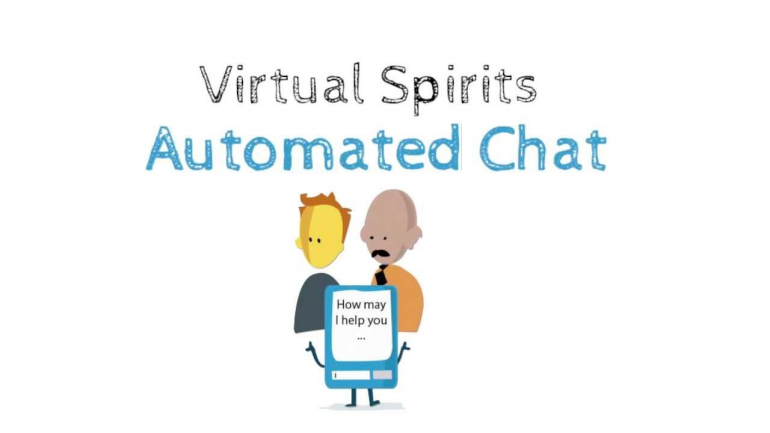 You’re running your business and want to build trust with your customers, and you don’t know what is the ideal way to do that? Right? So, reviews are an excellent way to gain trust with visitors to your website. They help validate your business and provide valuable information to potential clients. 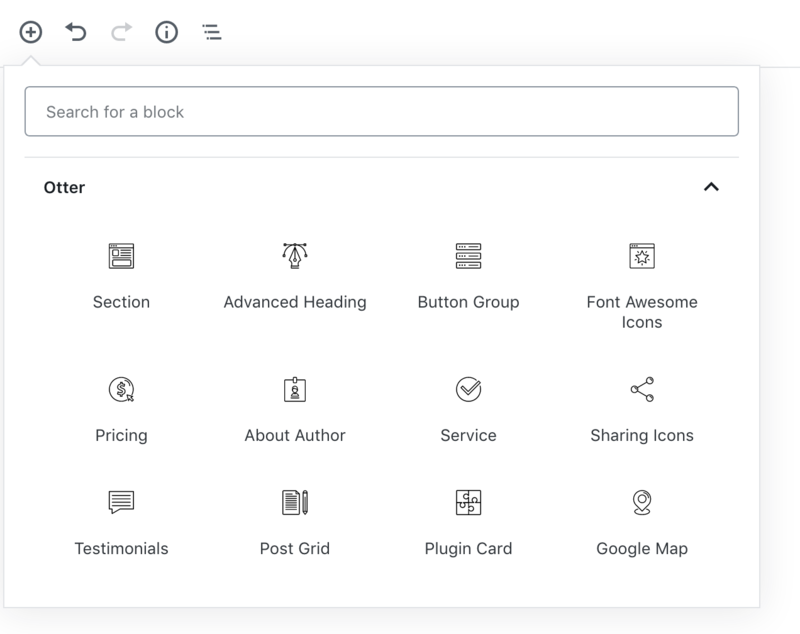 Among superb WP customer review plugins available on the market, Yelp Reviews Pro developed by Ninja Team is a perfect WordPress review plugin for your business and it’s worth your investment. 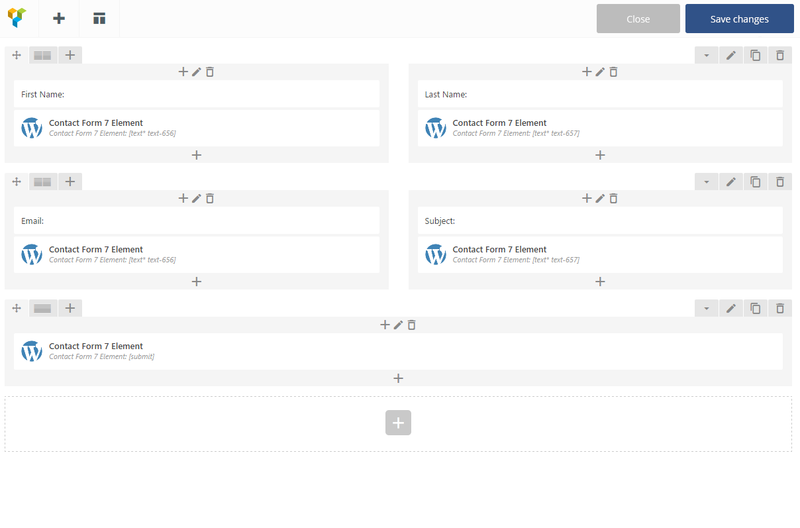 Yelp Reviews Pro for WordPress helps you display your business profile and reviews or business listings from Yelp to your website/ blog with shortcodes or widget. It’s very simple to use. 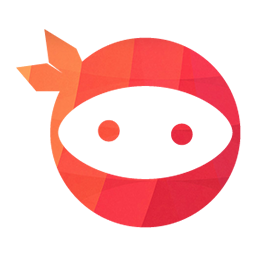 Enables you to pull data from Yelp through its API. 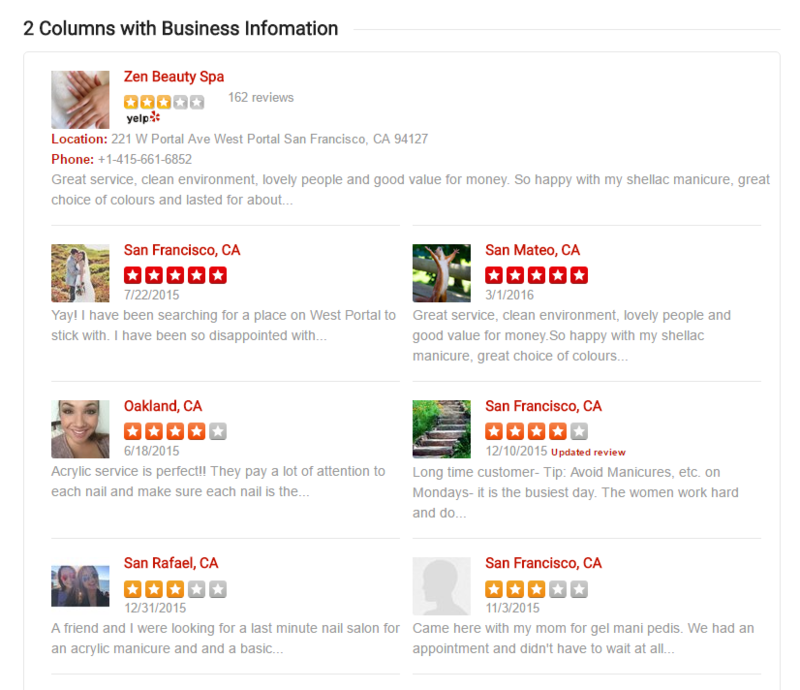 Add Yelp reviews to WordPress using widgets. 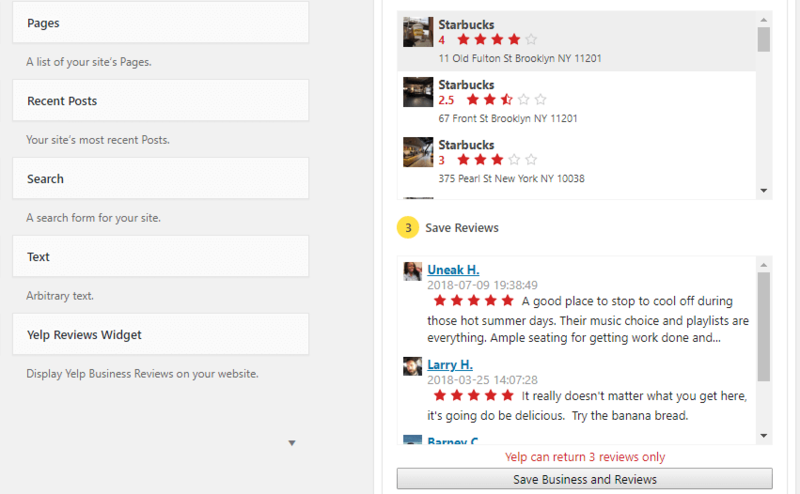 Store your Yelp reviews within the WordPress database. 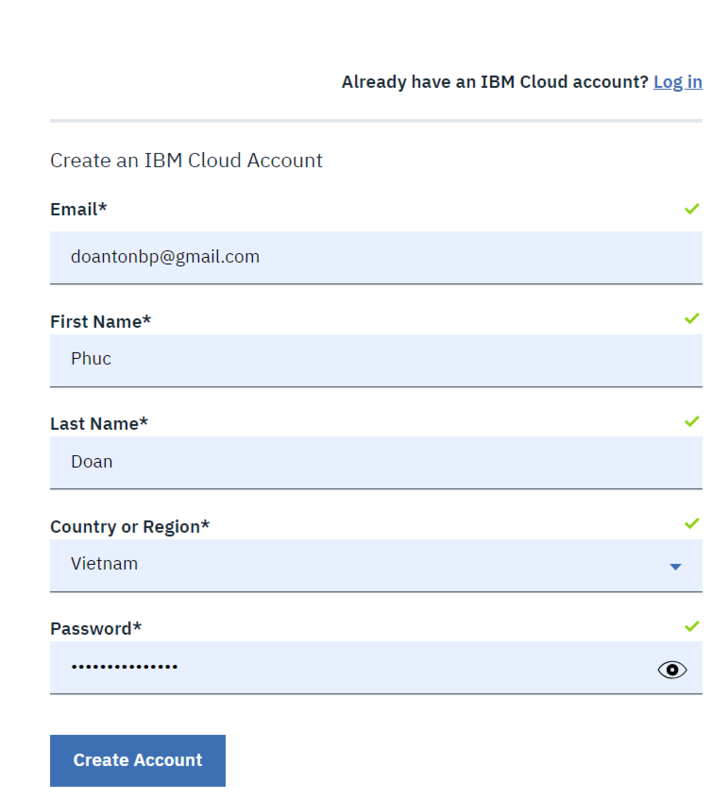 After successful installation and activation, you need to get a Yelp API Key. 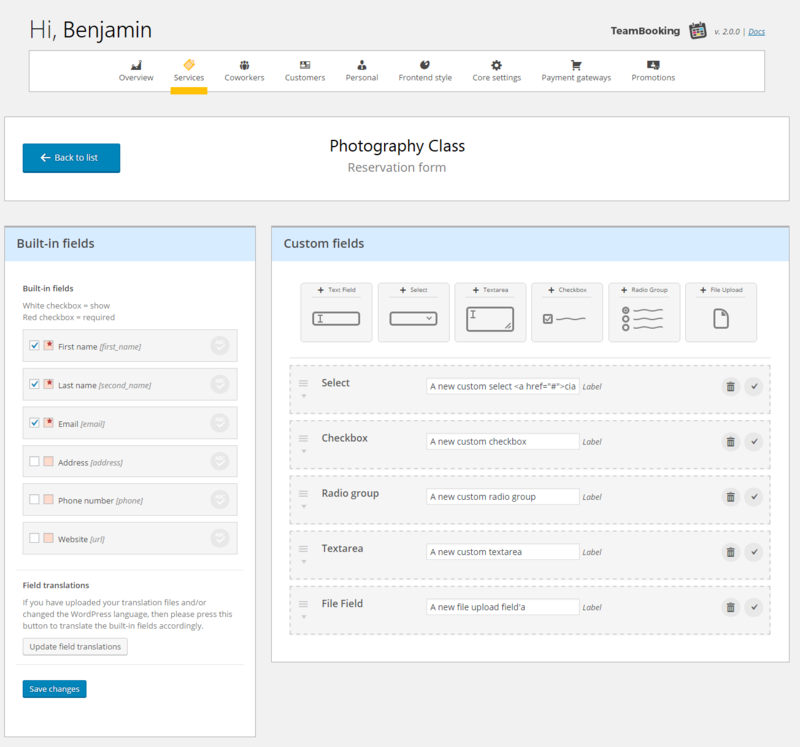 Then, you configure the plugin settings and add the Yelp Reviews Widget. Using the Yelp Reviews widget is no different than any other widget. Now, let’s go ahead and choose which business’ reviews the widget will display. Technically, you can use the widget to show reviews from any Yelp business, but you’ll obviously want to display yours, right? 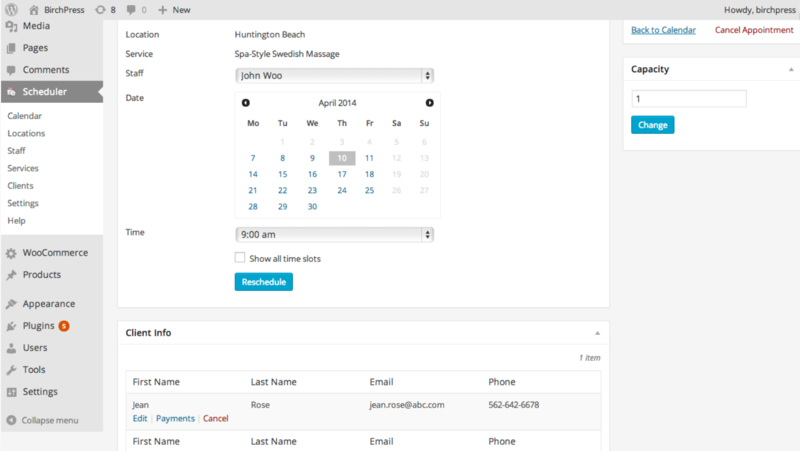 Also, you can display 2 columns with detailed information of any particular businesses. If you want to give your business reputation a shot in the arm, we highly recommend this wonderful WordPress review plugin and Yelp Reviews Widget will be your next secret weapon. Social proof is a powerful part of any business website. Right? You want to build credibility on the Internet but don’t know how. 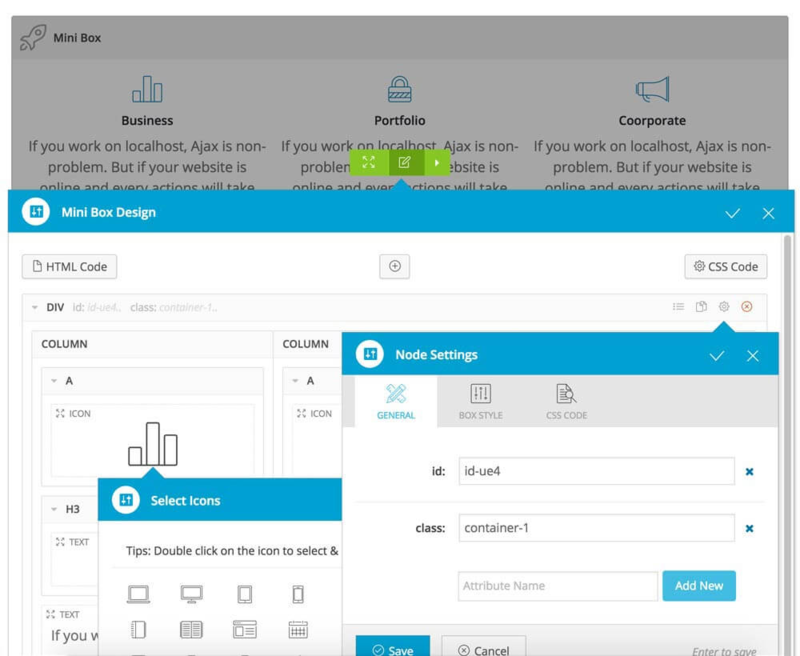 You want customers to buy your products in a matter of seconds but don’t know how. No need to worry! 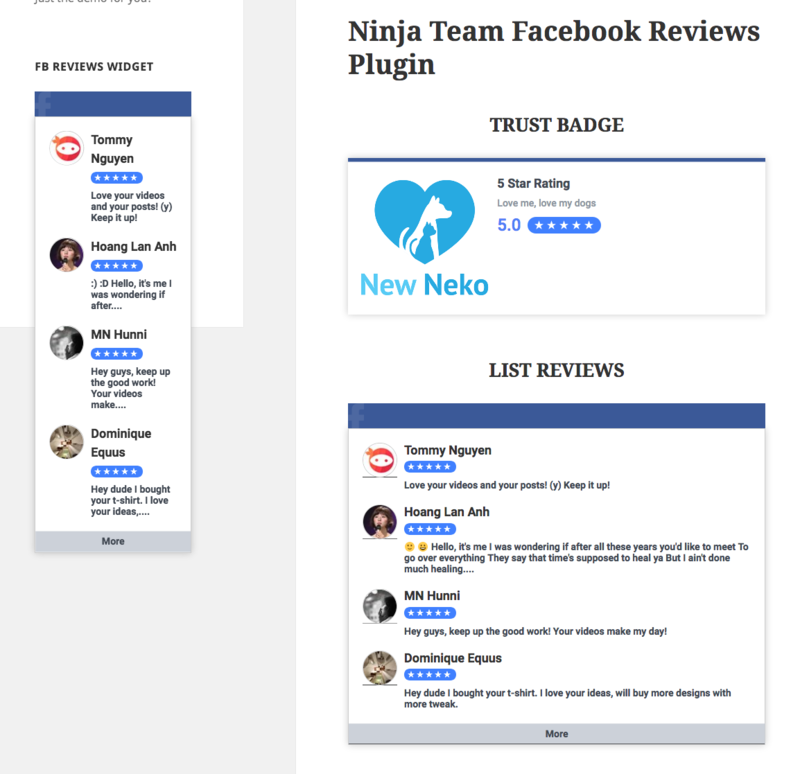 Google Places Reviews Pro WordPress plugin from Ninja Team is another essential customer review plugin you need since it helps you display your business reviews and rating on your website. Once install successfully on your website, you can automatically pull in reviews from the Google service and then choose where to display them on your site. The benefit of displaying these user generated reviews directly on your website is that they provide vital social proof, while also helping to establish the reliability and credibility of your business. 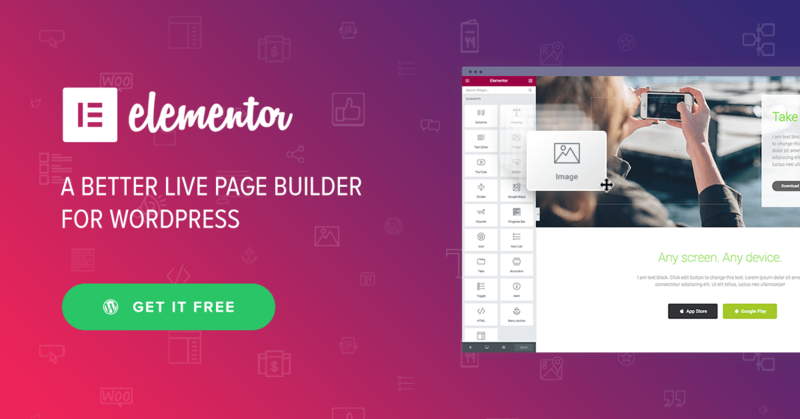 So, this handy WordPress Google review plugin can improve your conversion rates in a long way, helping you to generate more sales, leads, and profits from your website. 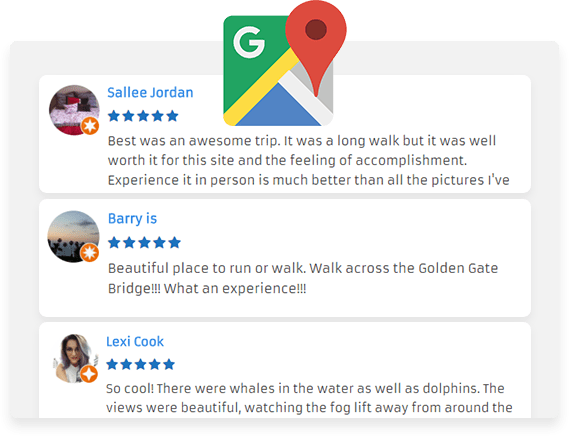 If you want to improve credibility and trust of your website, then displaying user generated reviews from the Google Places service is a great way to do so. 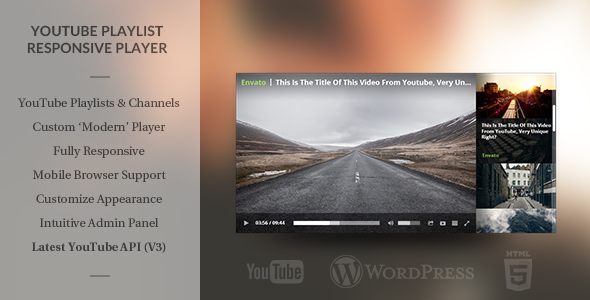 With this super useful WordPress review plugin, you can display a wide variety of reviews to show the strength of your brand on your WordPress website. 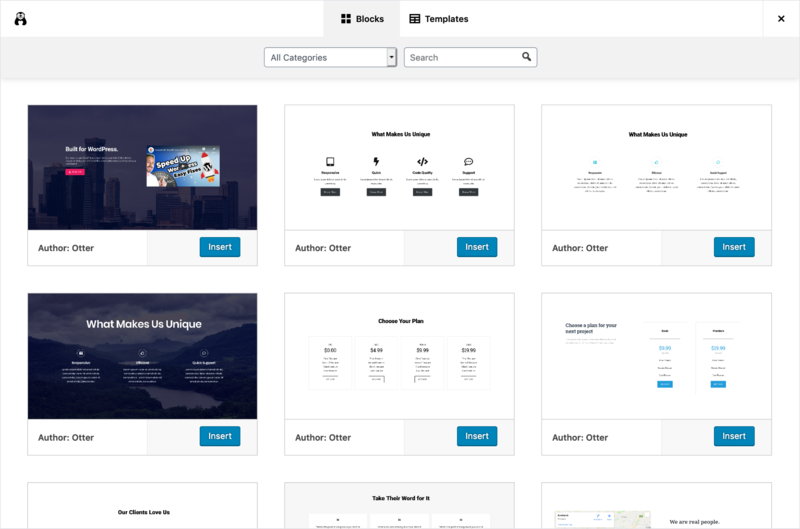 WP Product Review is the next amazing WordPress customer review plugin that lets you add good-looking reviews to your posts and products. It’s a must-have tool for those who own an online store, magazines and news sites, or simply review websites. 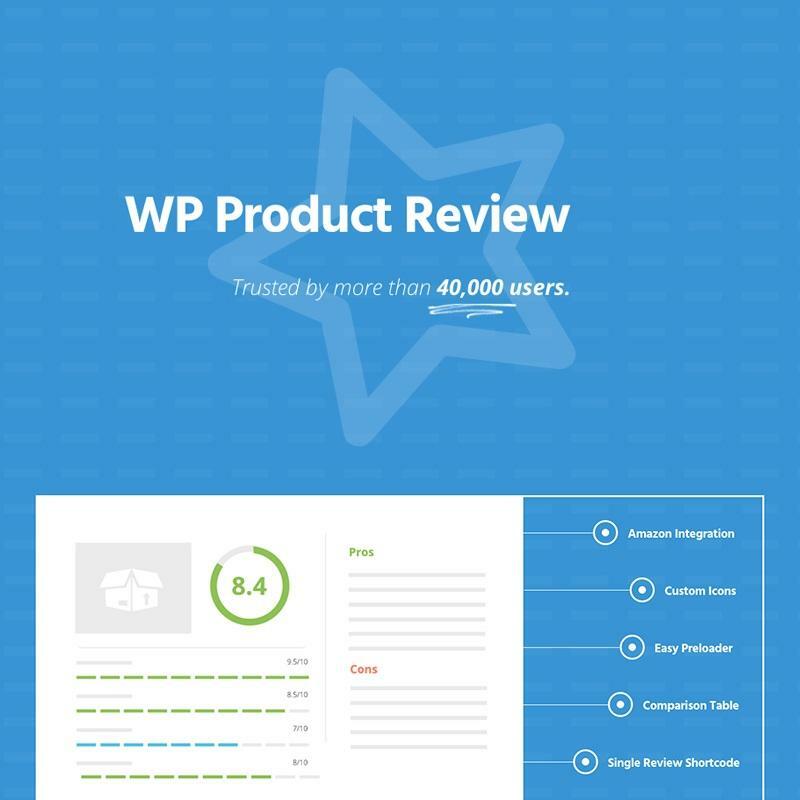 With WP Product Review, you’re able to display your customers’ opinions about the products you review. 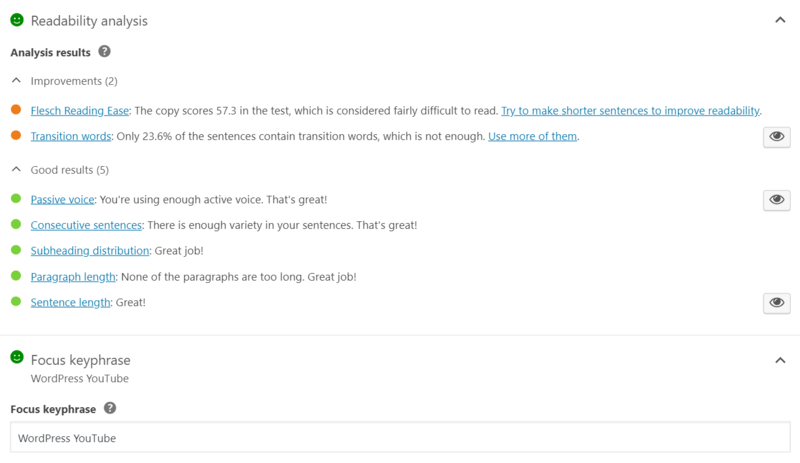 Users can rate features, leave comments on the review, and even mark others’ comments as useful or not. 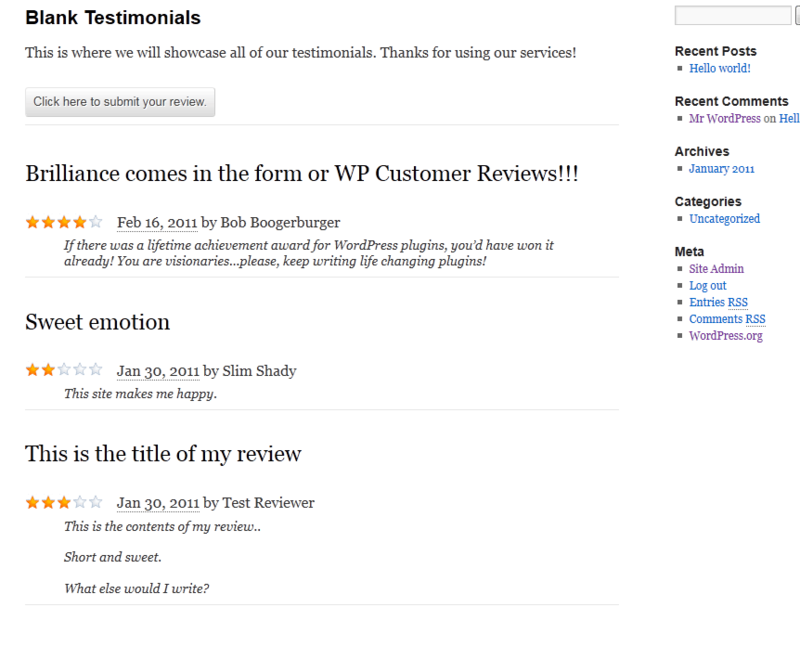 You can earn customers’ trust by using WP Review Pro’s Google Places Reviews integration. 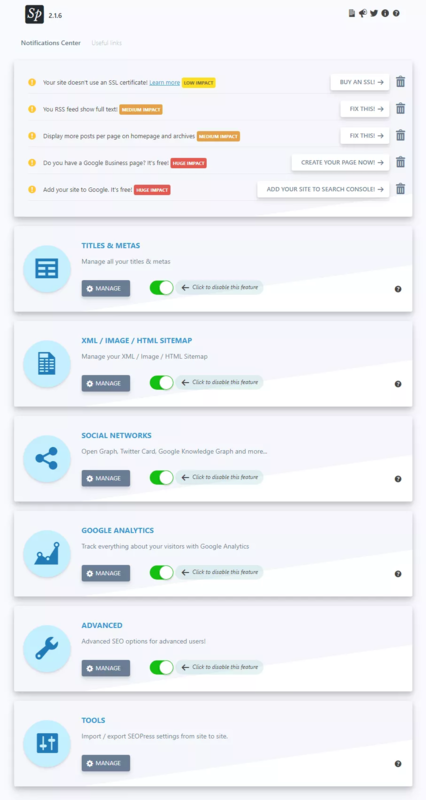 By using this integration, you can import and embed reviews from Google to your website instantly. 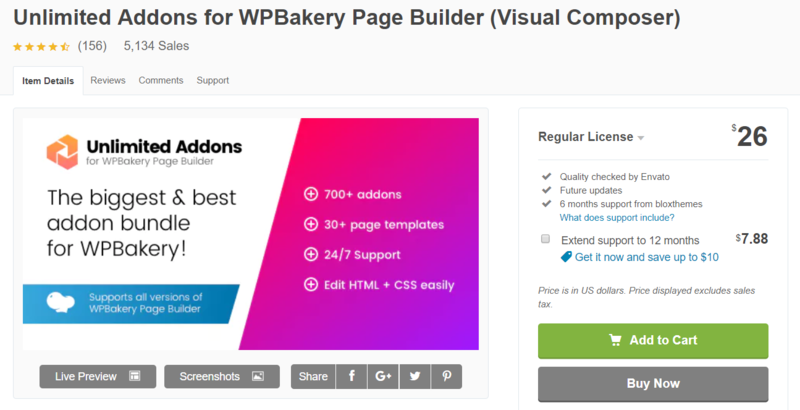 What’s more, embedding Facebook Reviews on your website is a breeze with WP Review Pro. 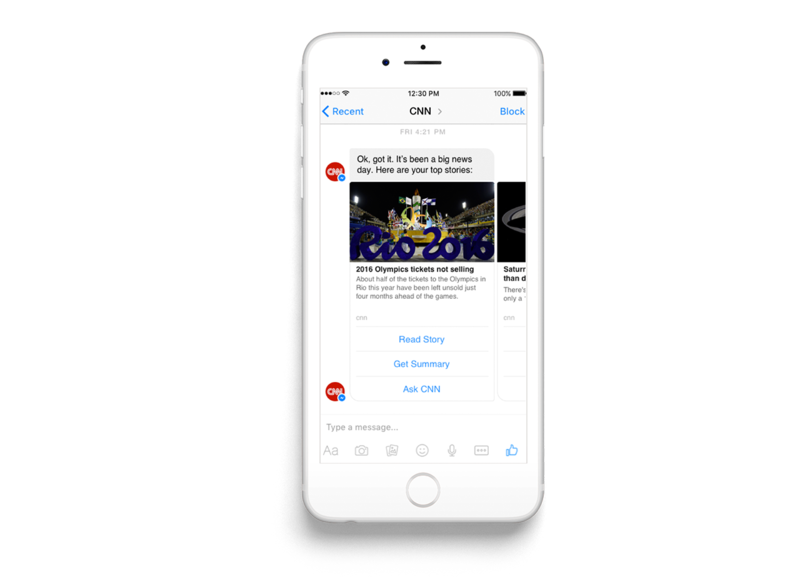 Simply enter your Facebook app credentials and start importing any Facebook reviews in a matter of seconds. 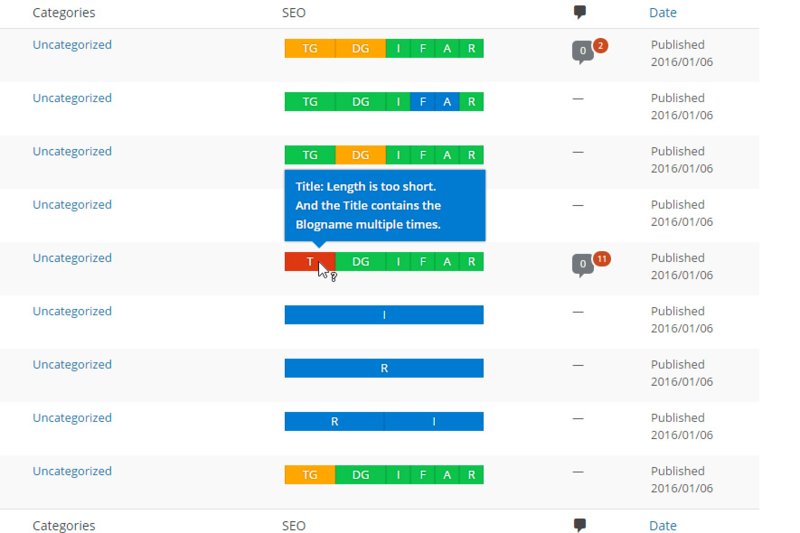 Plus, this great WordPress review plugin takes the review section of your website to the next level by allowing users to evaluate features and products with comments. You can even include user reviews and ratings in the total review score of the product. 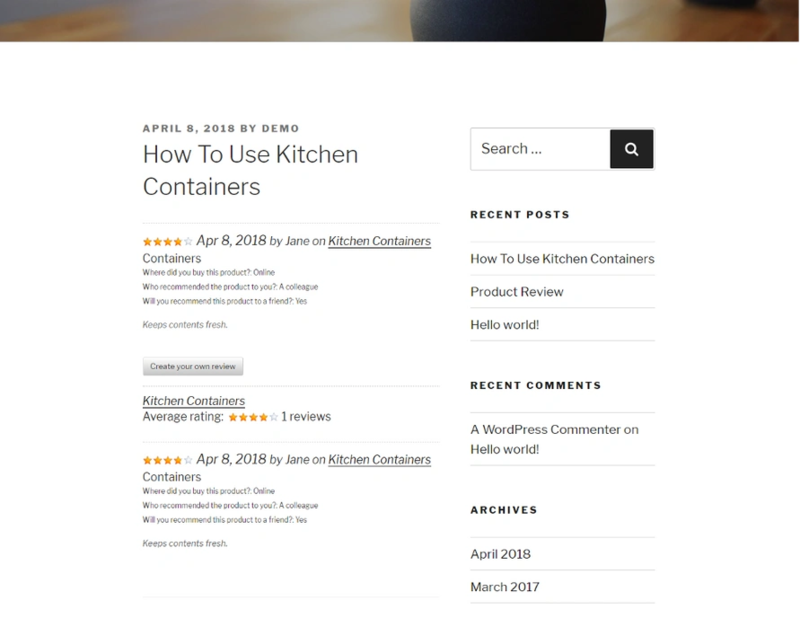 Overall, this wonderful WordPress customer review plugin is a very friendly, quick, and nice way to show awesome reviews on your website. Have you ever bought something through online shops? Any doubts or considerations about credibility of that shop before clicking “order” button to make the right choice? All you need to do is take a look at customers’ feedback, sample images or comments before making any purchase. Period. Easy stuff ! Therefore, testimonials are vital in gaining trust with potential customers. Right? 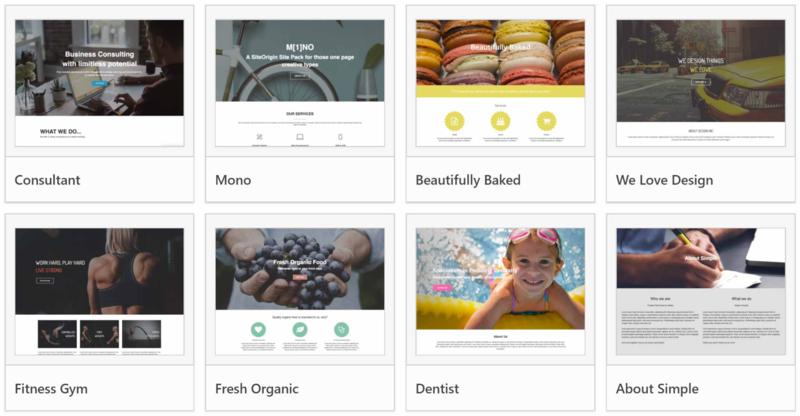 That is the reason why Handsome Testimonials by Ristretto Apps lets you easily display attractive and eye-catching testimonials on your site that earn your customer’s trust. 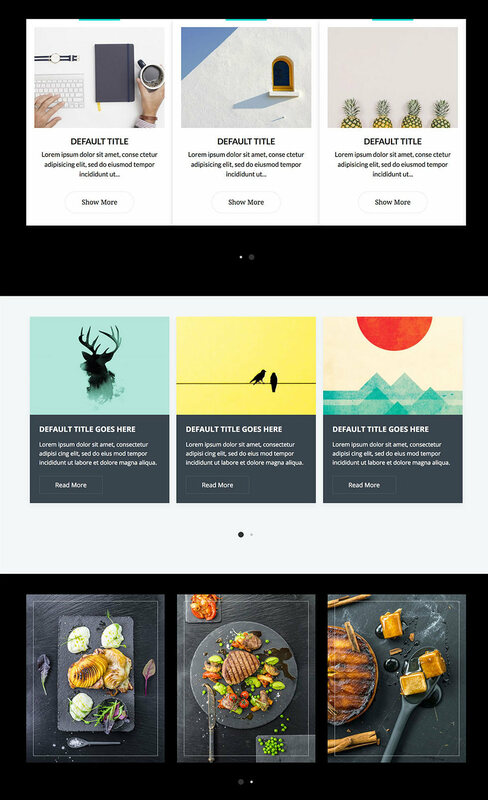 With this WordPress testimonials plugin, we wanted to enable a user to create a beautiful testimonial with no customization at all. 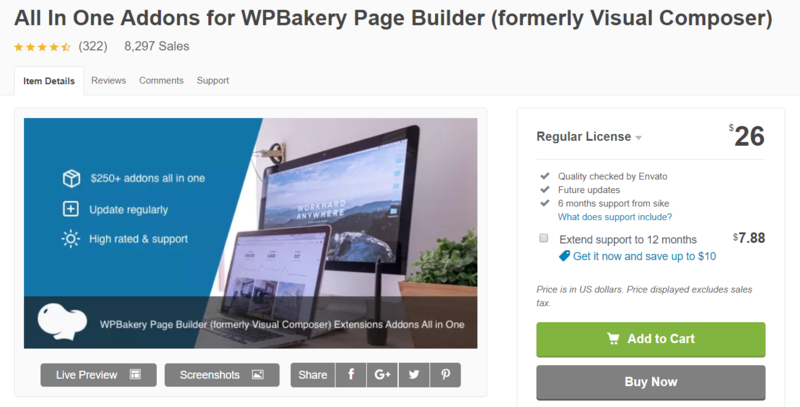 This reviews and testimonials WordPress plugin will enable your existing clients to leave their feedback and persuade the potential ones that your business is worthy of dependence and loyalty. 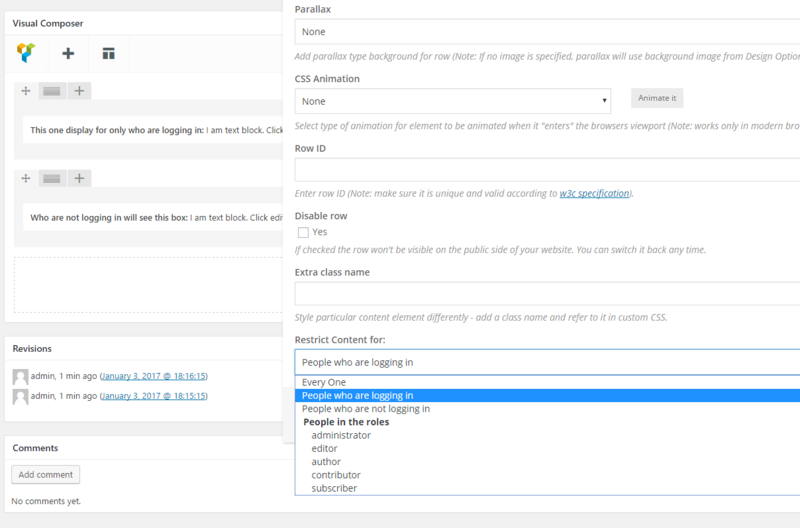 All settings are saved in an auto-generated shortcode that you can then insert anywhere in your site. 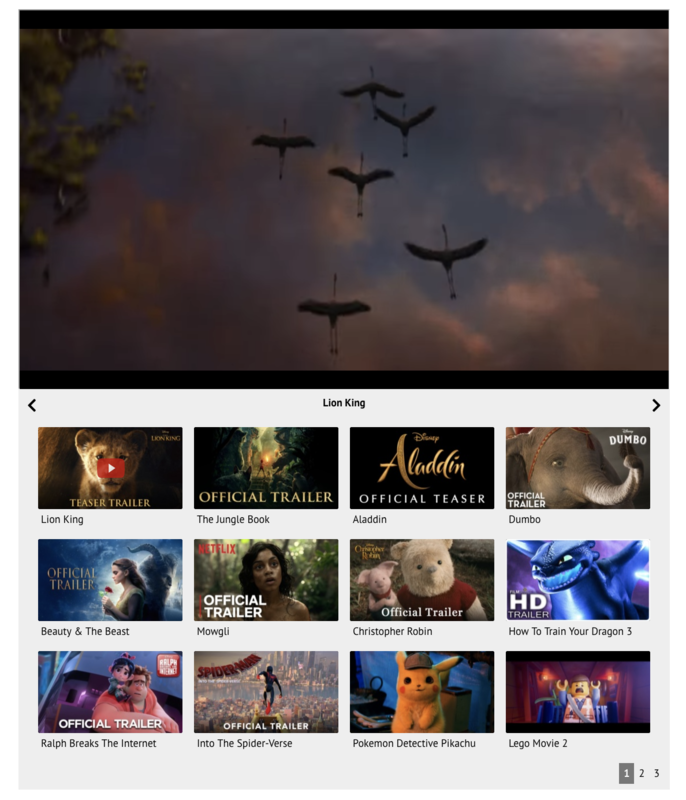 Widgets are also supported, and you can use the shortcode within a widget if you want. 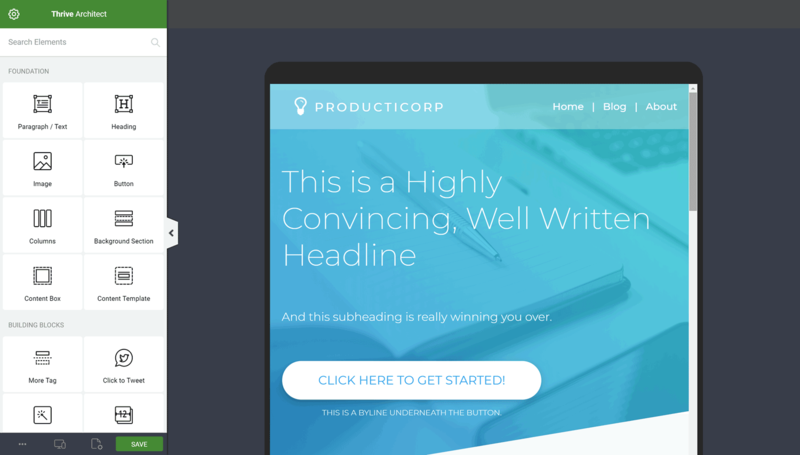 To conclude, this great WP testimonials plugin will be the best choice to synthesize a great number of positive testimonials that might be the crucial point to convert hesitant buyers into loyal customers. 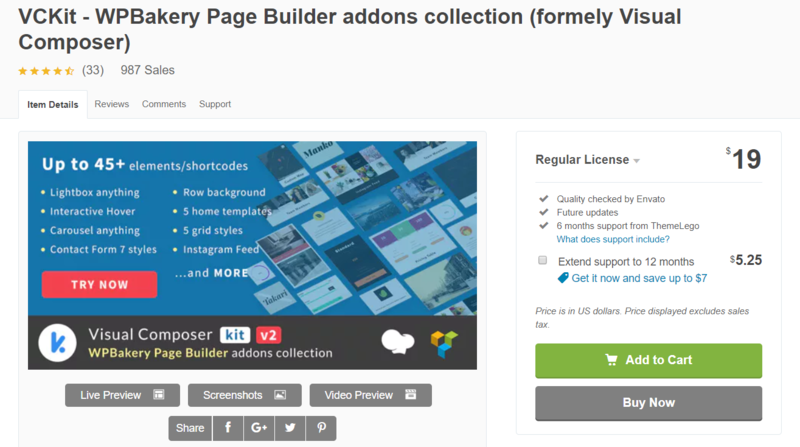 You’re in search of a plugin to help you collect WordPress customer reviews at your site? WP Customer Reviews is the right tool to help you do that. This WordPress Customer Reviews plugin allows you to collect customers reviews as well as create your own product reviews. By default, the reviews appear below your page content. 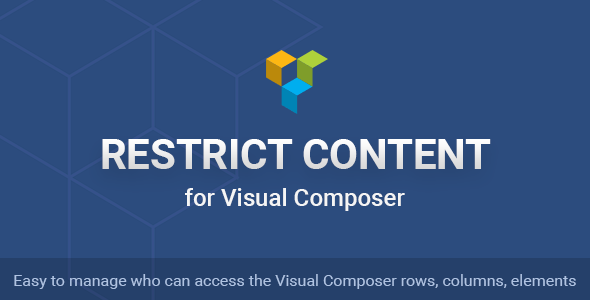 But by using shortcodes, you can get them to appear anywhere in your post. 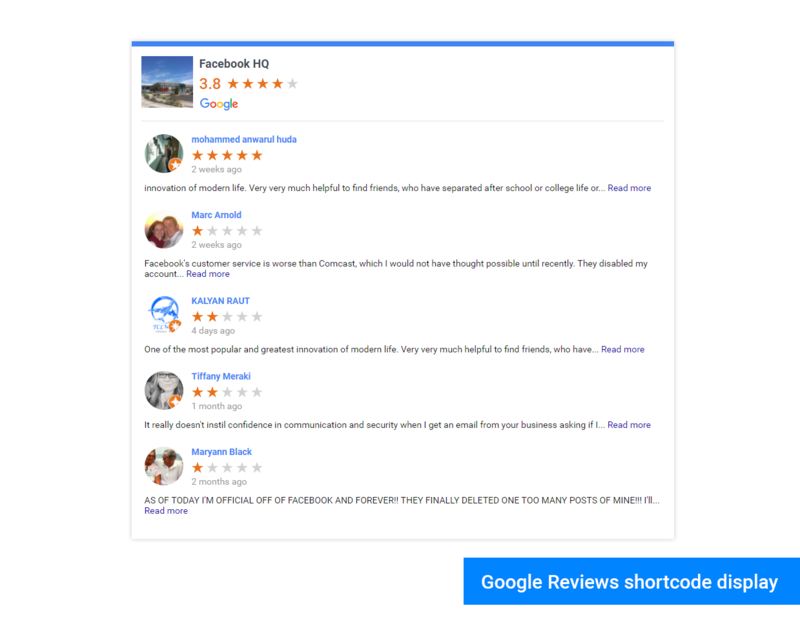 Shortcodes also help with many aspects of display such as recent reviews or the number of reviews on one page. 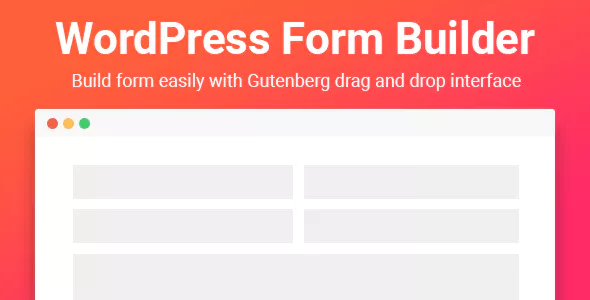 Also, this customer review plugin allows you to customize the review form shown to users and comes with a how to use page with detailed instructions. 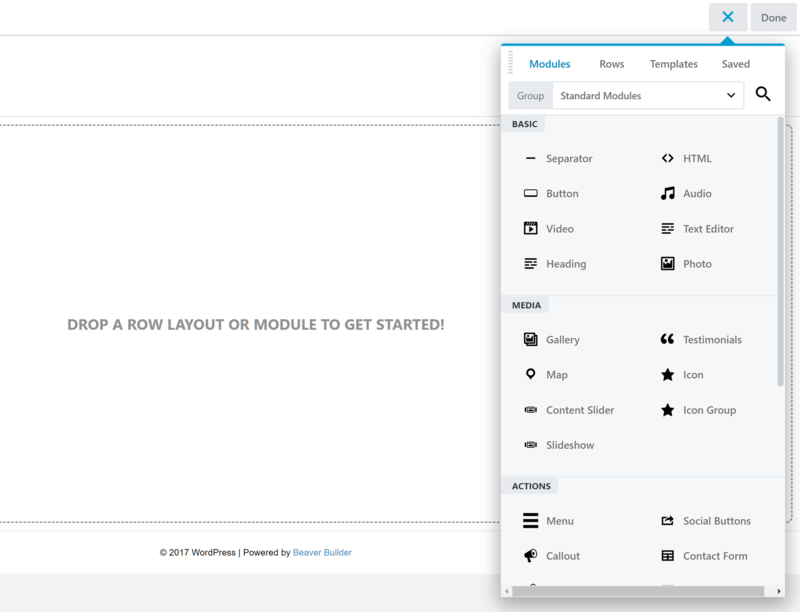 The next free WordPress customer review plugin worth checking out is Rich Reviews. 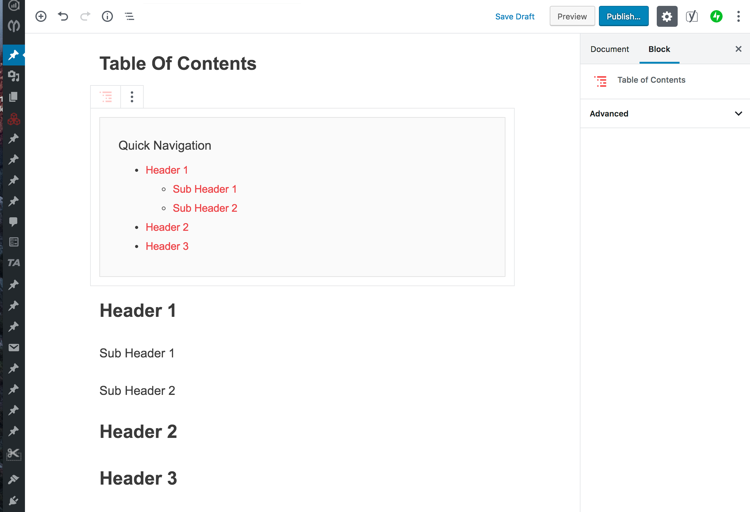 It uses shortcodes to help you showcase reviews on any page or post, or just about anywhere on your site. The key feature of Rich Reviews is to allow users to submit their own reviews of your products and services, which you can then choose to moderate and display as you expect. 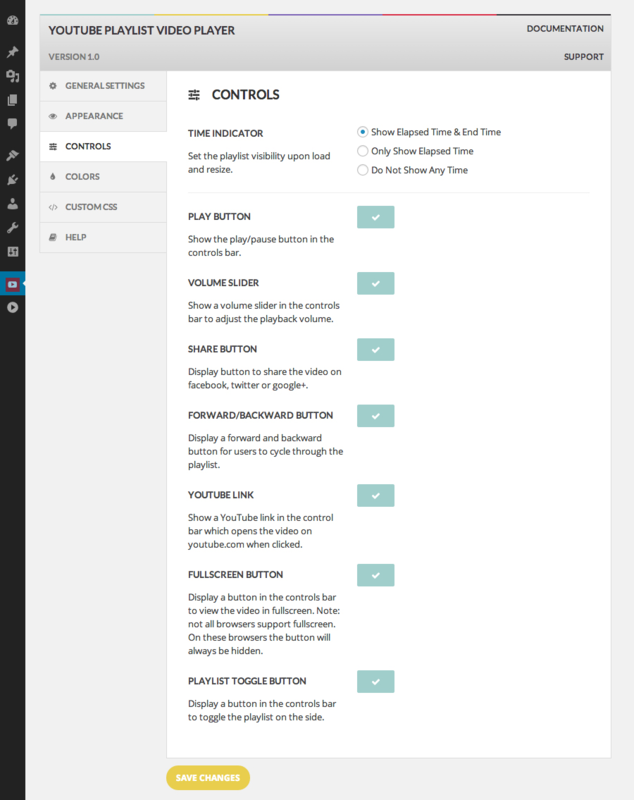 From the plugin’s settings, you can control many things. For instance, you can enable email notification for every review that’s received. 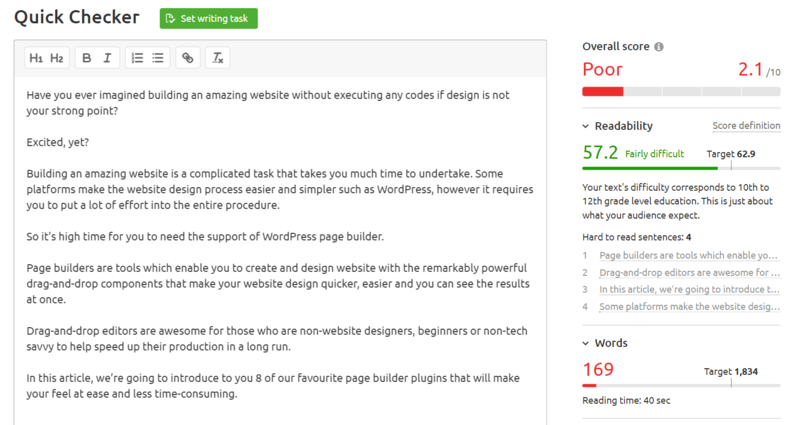 Especially, this wonderful WordPress review plugin does not affect much the performance of your website because it’s lightweight and speed-optimized. If you want to build social credibility for your business and show off all of the great things people are saying about your business, then WP Business Reviews is such a really powerful customer review tool for you. With the WP Business Reviews plugin, you have access to pretty much everything your customers will say about you online. 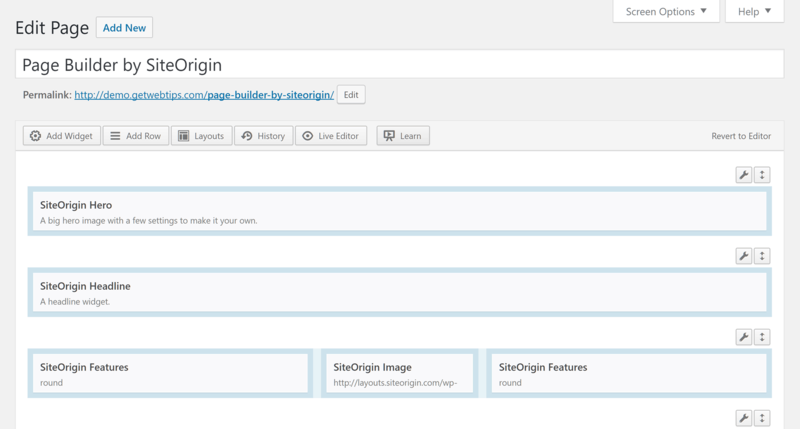 This plugin collects and organizes reviews that can be displayed on your site from various places across the internet. 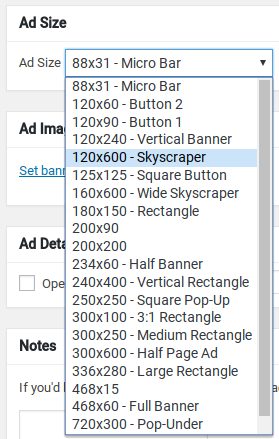 You have access to a great number of options in order to adjust or filter which reviews you want to display on your site. 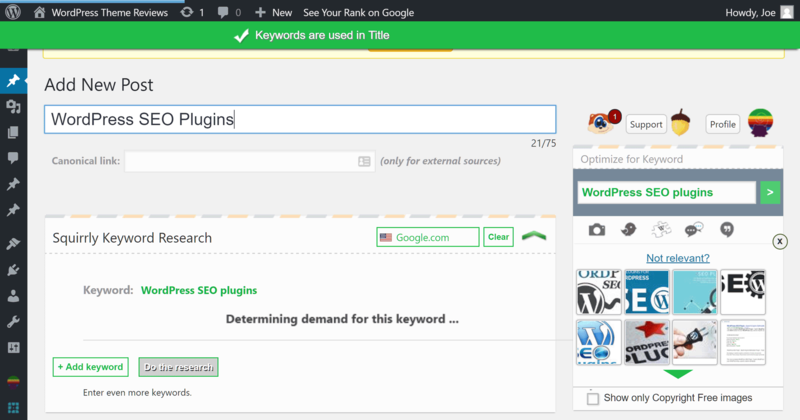 Plus, you can use other plugins to add Facebook reviews, Google Places reviews, etc. in order to improve reliability and probably boost sales revenue of your business. If you need to let the word know about your business or online stores, you should definitely look into this one. Site Reviews is another great WP customer review plugin that allows your visitors to submit their reviews for your products or services with a 1-5 star rating on your website, similar to the way TripAdvisor or Yelp is working. 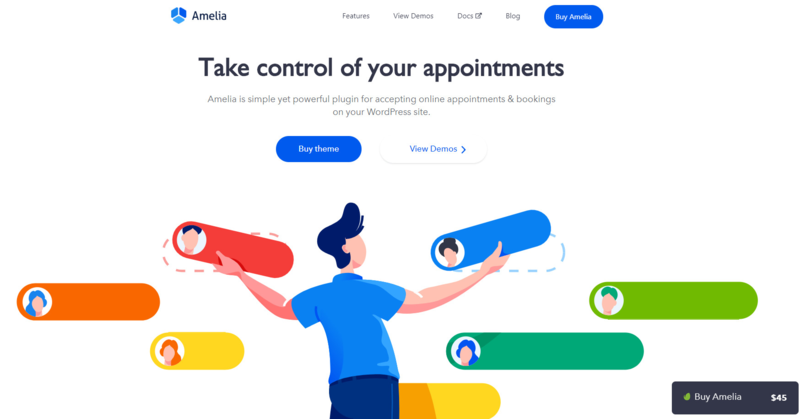 This WordPress customer review plugin comes with a simple settings page allowing you to control how you want to collect reviews, and how you want to display them. 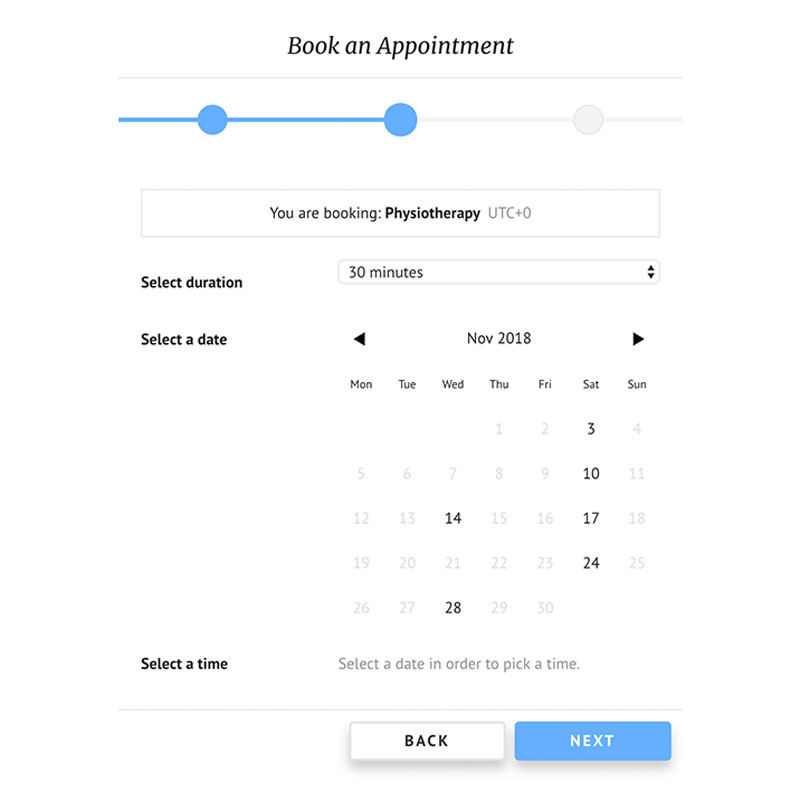 You can customize the review form and display it anywhere on your website using a shortcode. 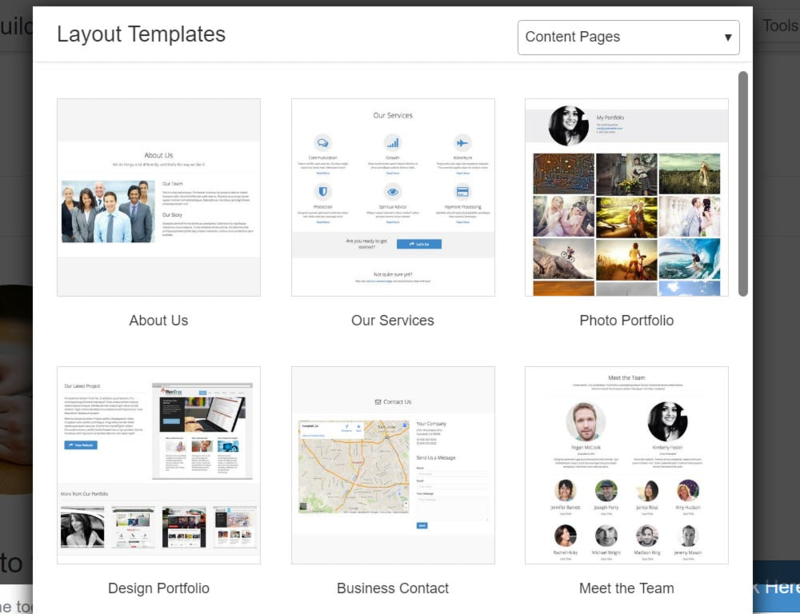 Also, you can use the customization options to create the perfect rating addition to your website. 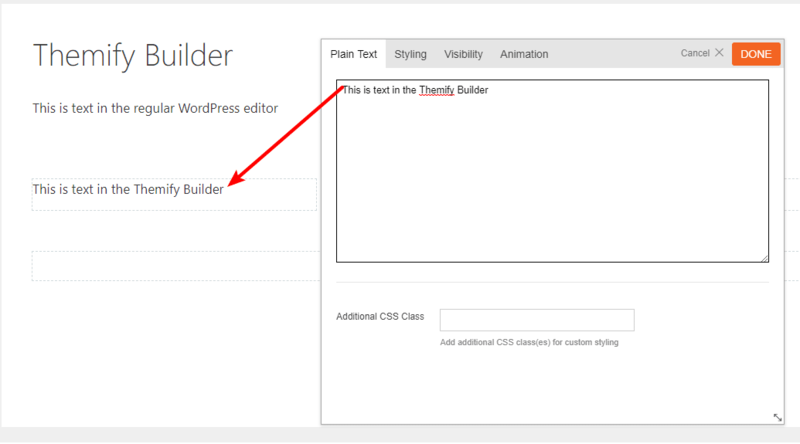 Change the fonts, image, unlimited colors, style, and of course the criteria. 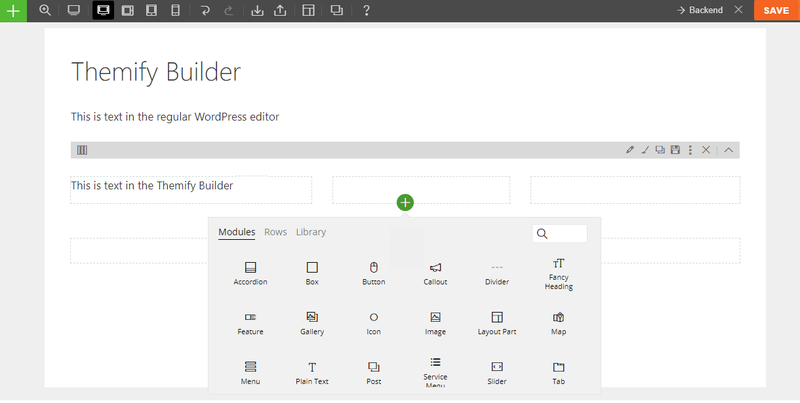 The plugin is appropriate for users who prioritize aesthetics and want a lot of customization options. 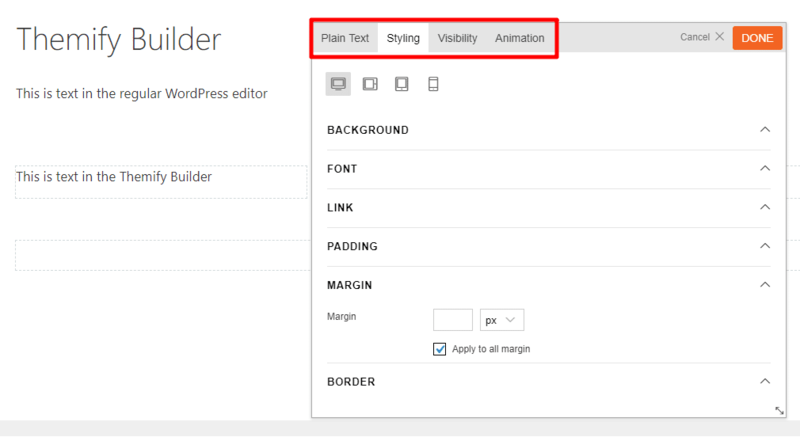 More than 500 Google Web Fonts are supported and users can easily change element fonts from theme settings. 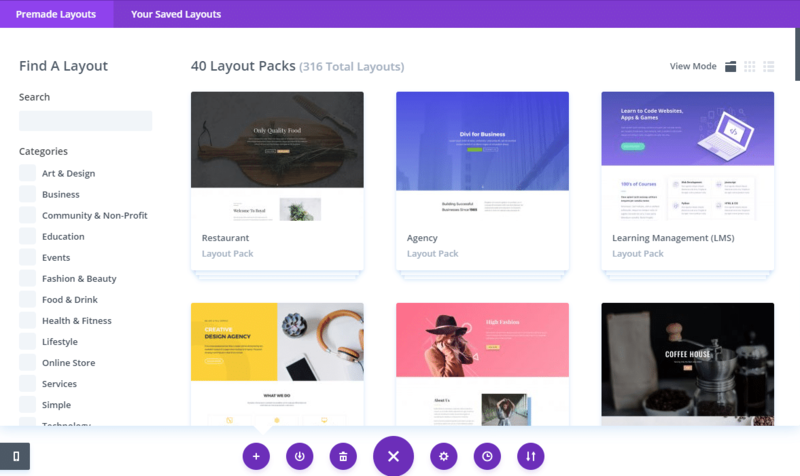 Plus, this rating and reviewing plugin allows adding beautiful-looking reviews and ratings and using a bunch of customization options, including changing fonts, colors, images, criteria and style. 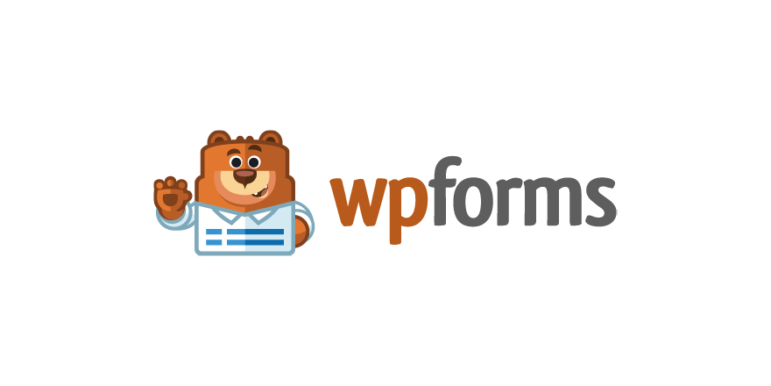 That finalizes our round-up of 10 of the essential WordPress customer review plugins and we hope this article will help you find the best WordPress review plugins to put you at ease. Frankly, third-party customer review plugins will increase your social proof and make your business seem more trustworthy. Now we would like to hear from you. 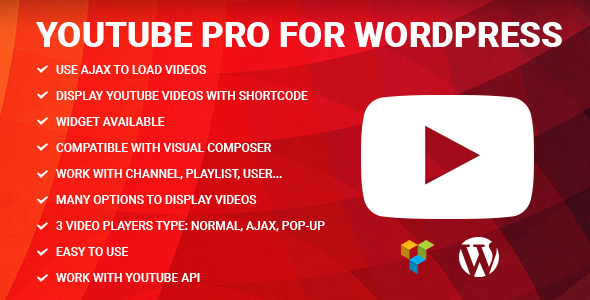 Do you have any experience with the plugins we have written about? What is your favorite? Please leave your comments down below.